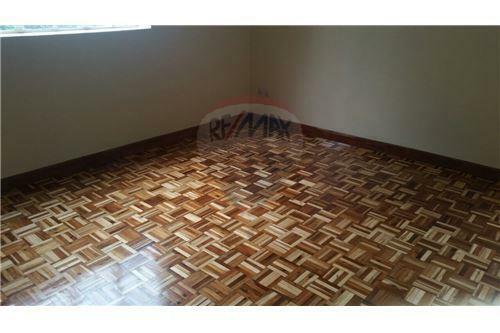 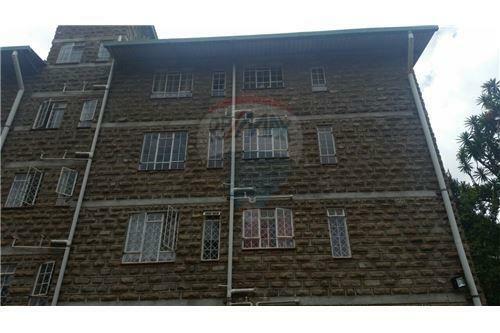 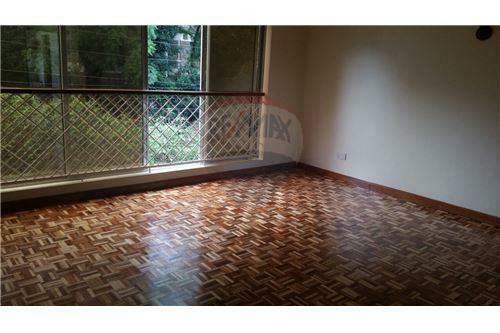 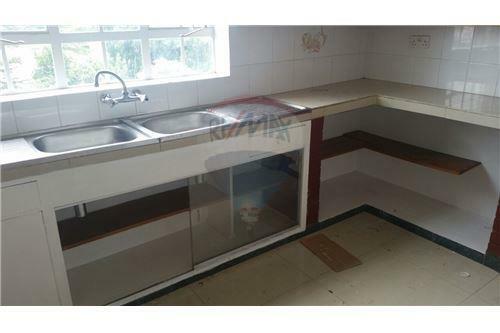 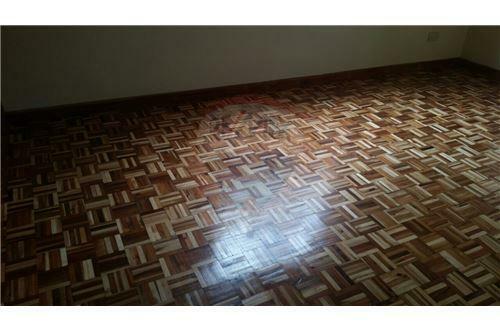 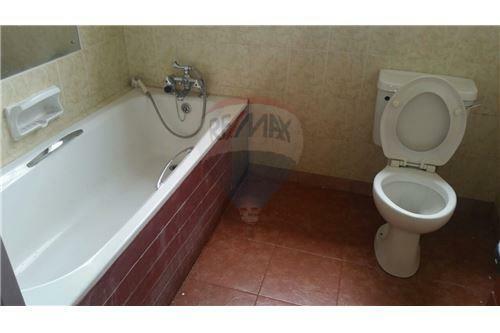 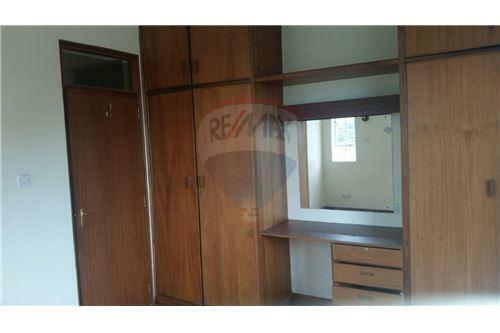 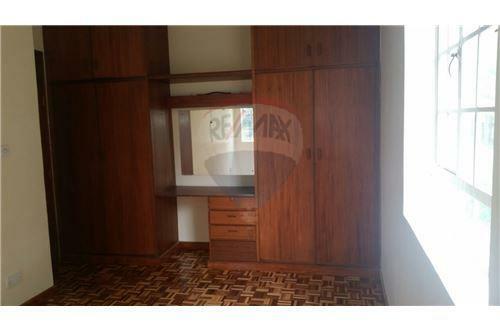 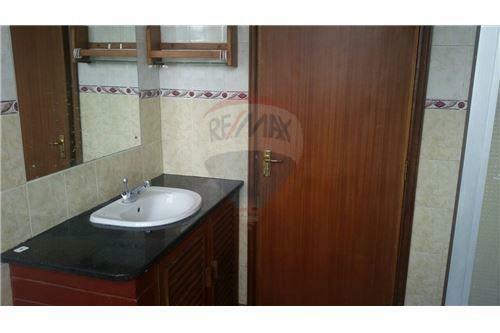 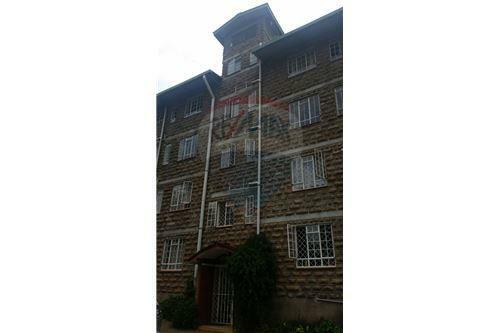 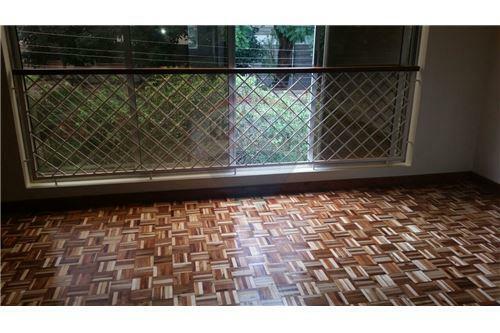 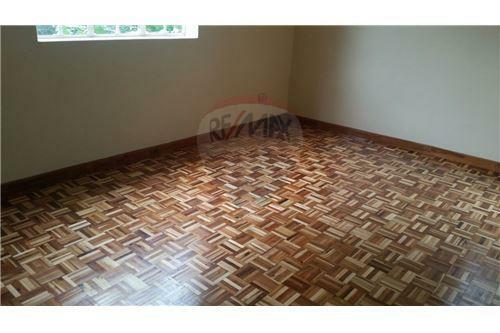 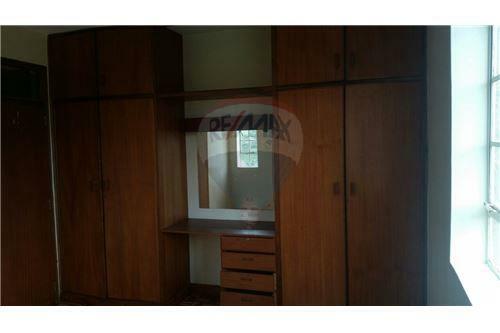 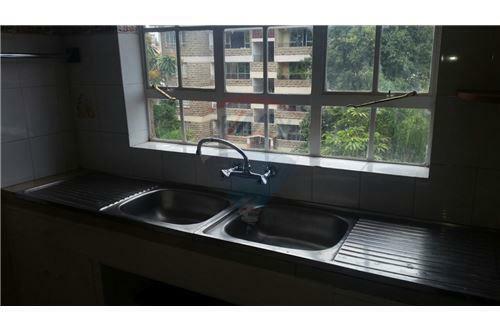 Great Deal on 2 bedroom apartment in Westlands. 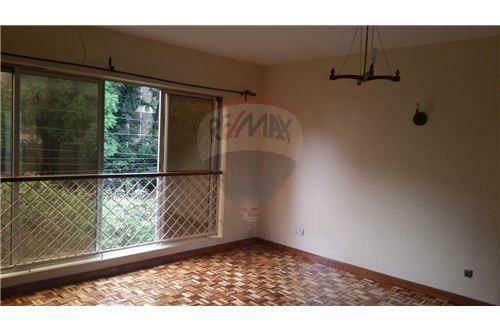 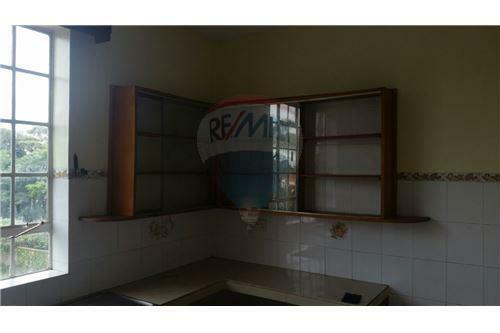 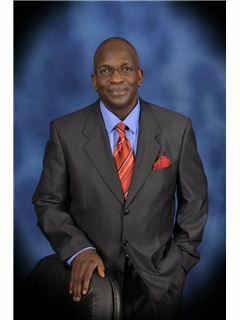 This is a great location in Westlands. 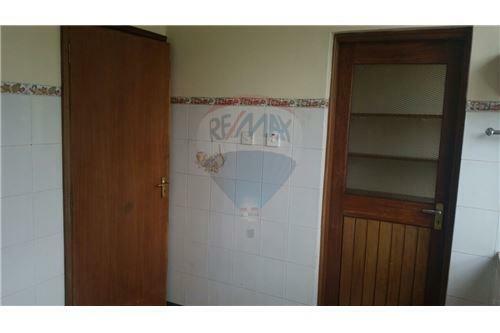 Very quiet neighbourhood. 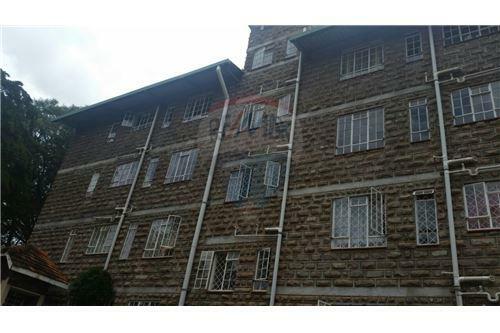 Near Schools e.g Consolata Primary and St Marys school.